Today in Masonic History William Washington Larsen is born in 1871. William Washington Larsen was an American politician. Larsen was born on August 12th, 1871 in Hagan, Georgia. He attended the Bryan Institute and the South Georgia Military Academy before going on to the University of Georgia. He did not graduate from the University of Georgia, instead he began teaching school in 1895 as he began to study law. In 1897 he was admitted to the bar and began practicing in Swainsboro, Georgia. In 1899, Larsen became the prosecuting attorney for the city court of Swainsboro. He served until 1905. It was during that same time period that he served as a second lieutenant in the Swainsboro Guards, Company C from 1900 to 1904. In 1902 he served as a delegate to the Democratic State Convention. From 1905 to 1909 Larsen served on the city council and as Mayor pro tempore of Swainsboro. In 1906 he served for a second time as a delegate to the Democratic State Convention. From 1910 to 1912 Larsen served as the secretary of the executive department of the state of Georgia. In 1912, Larsen joined the board of trustees for the Georgia State Normal School, serving until 1927. It was also in 1912 that he served for the final time as a delegate to the Democratic State Convention and returned to his private practice. In 1914, Larsen became a judge of the superior courts of the Dublin circuit, serving until 1915. 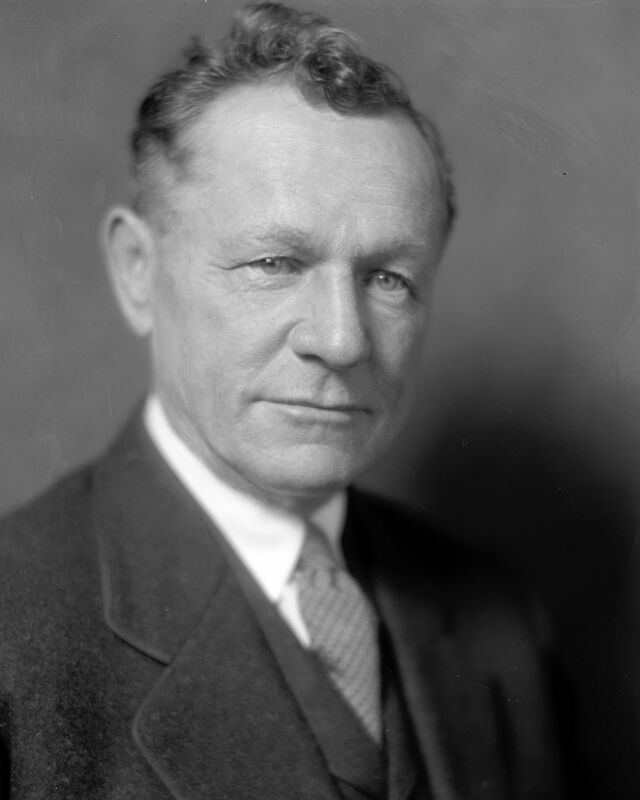 In 1916, Larsen was elected to the United States House of Representatives. He served in the House until 1933, having been elected to 8 consecutive terms. In 1933, there was congressional apportionment based on the previous census and Georgia lost two of it's Congressional seats, one of which belonged to Larsen. In 1927, Larsen joined the the board of trustees of the University of Georgia. He remained active on the board, which transitioned to the Georgia Board of Regents, until the time of his passing. From 1933 to 1936 he served as regional manager for the Farm Credit Administration headquarters in Columbia, South Carolina. In 1937 he was appointed to the Georgia Unemployment Insurance Commission. On January 5th, 1938, Larsen passed away. Larsen was a member of Laurens Lodge No. 75 in Dublin, Georgia.